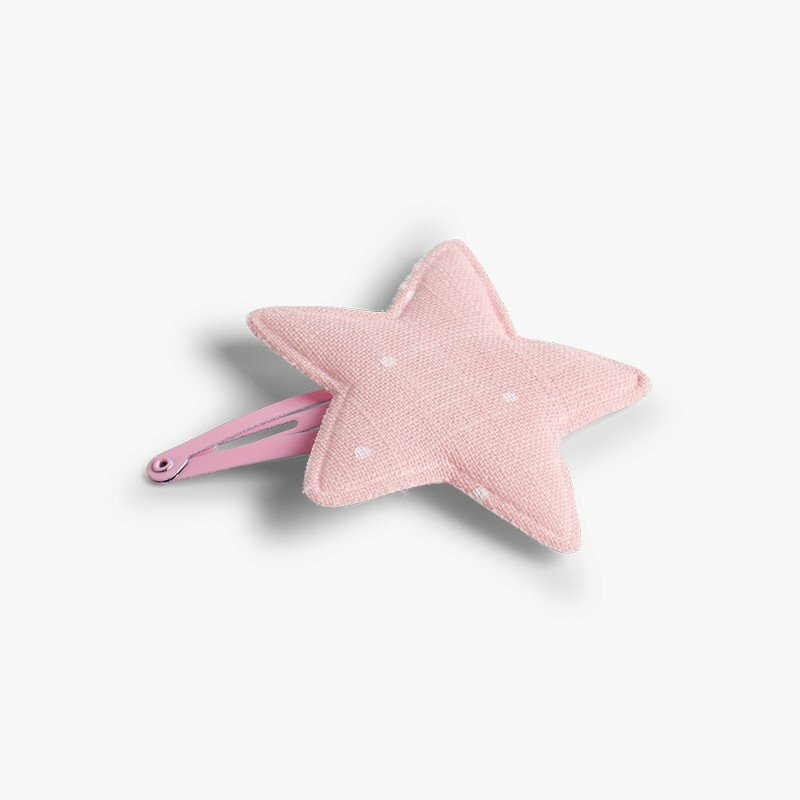 Girls' hair clip with a dot-patterned star. 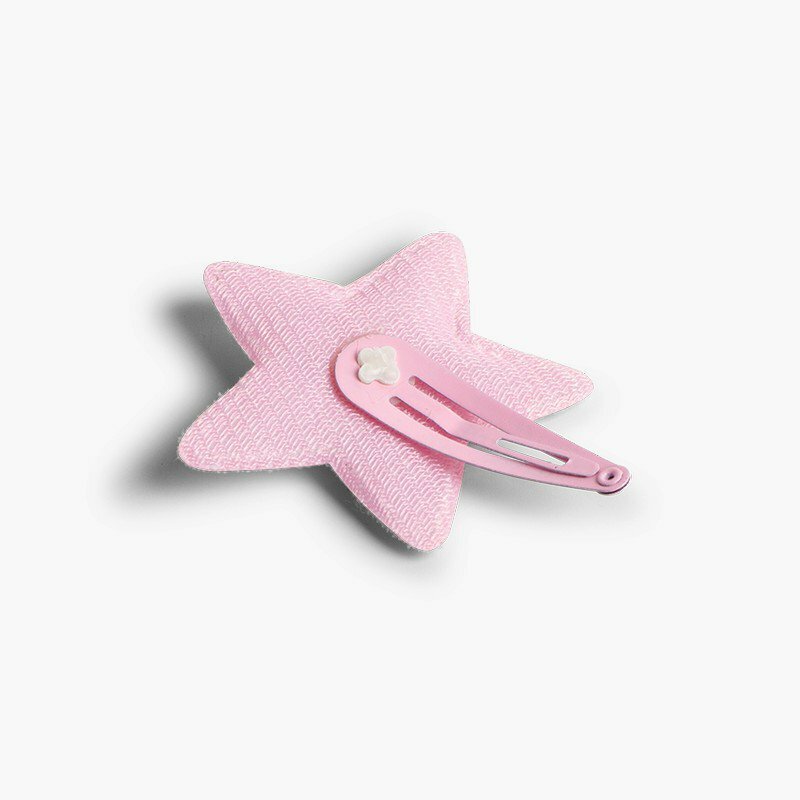 This item is perfect for creating beautiful looks with your daughter's hair, whether up or down. 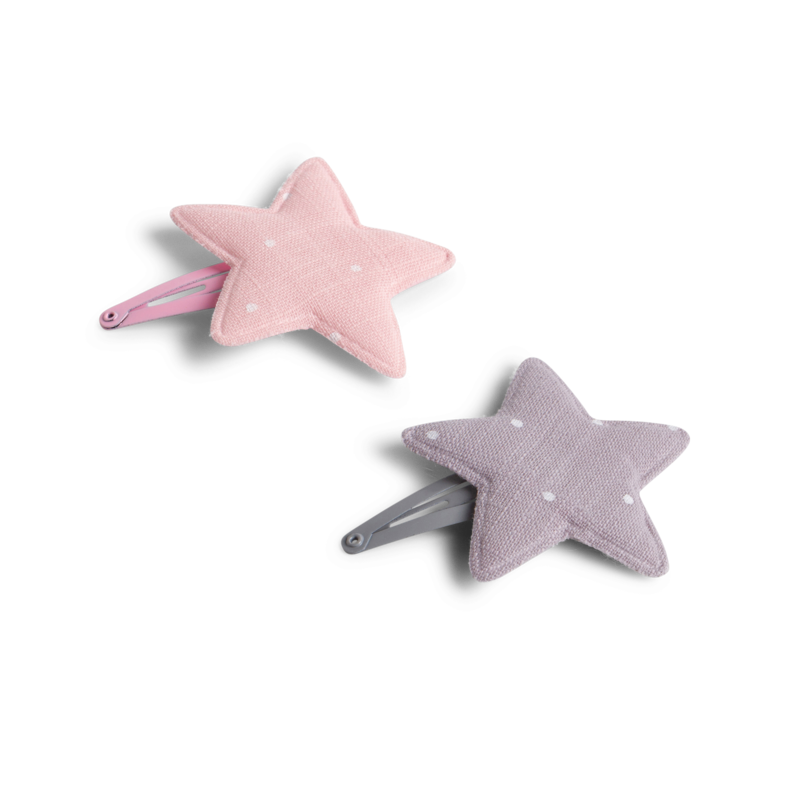 They will be comfortable and look charming all day long. 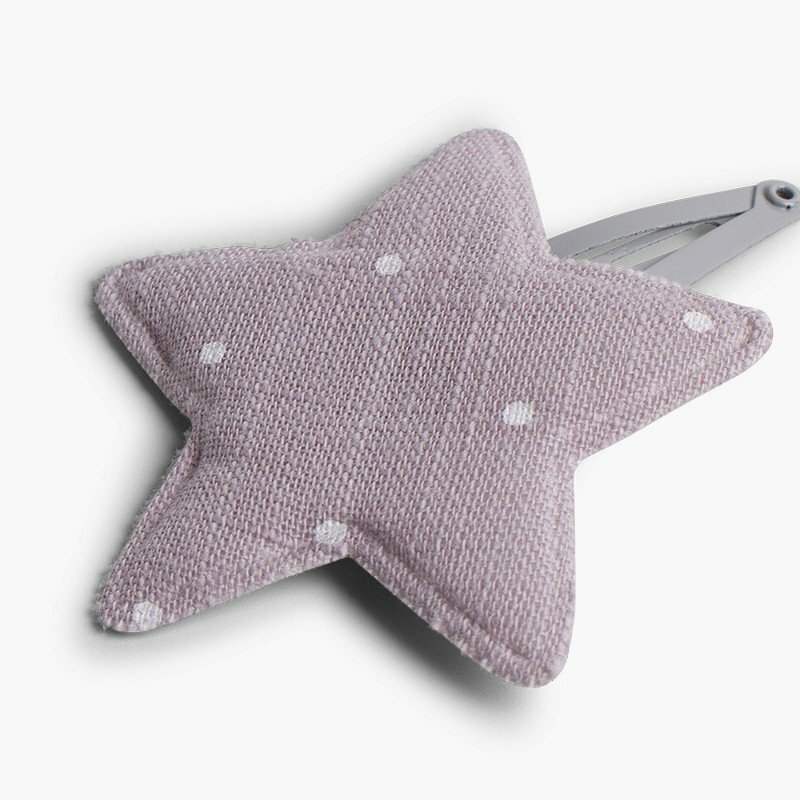 These hair clips are available in a light grey and a pastel pink colour. 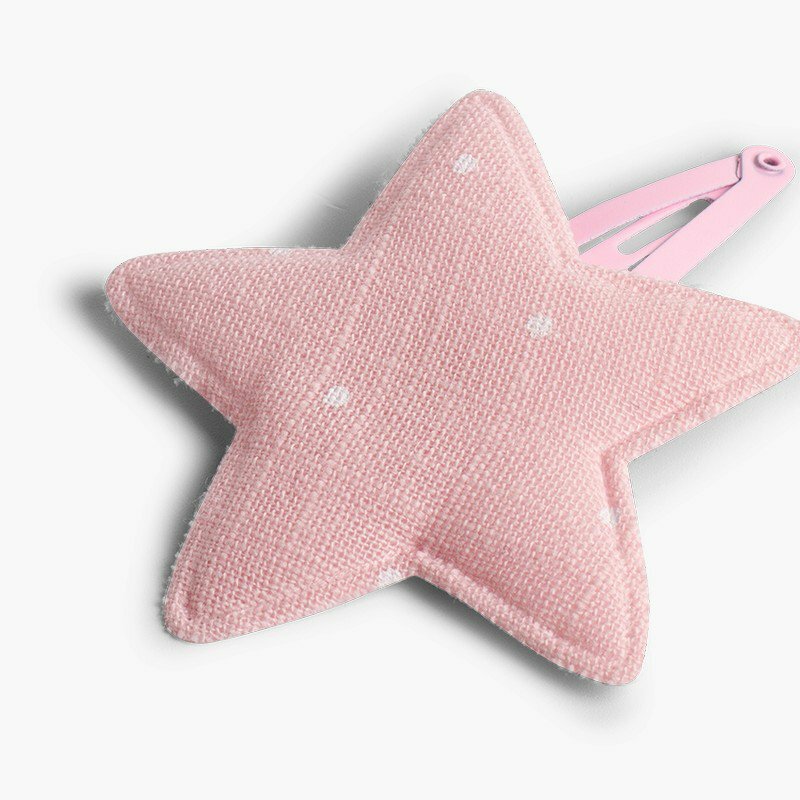 They can be used individually or you can give your daughter one of each colour, easily combining them with the look of the day. 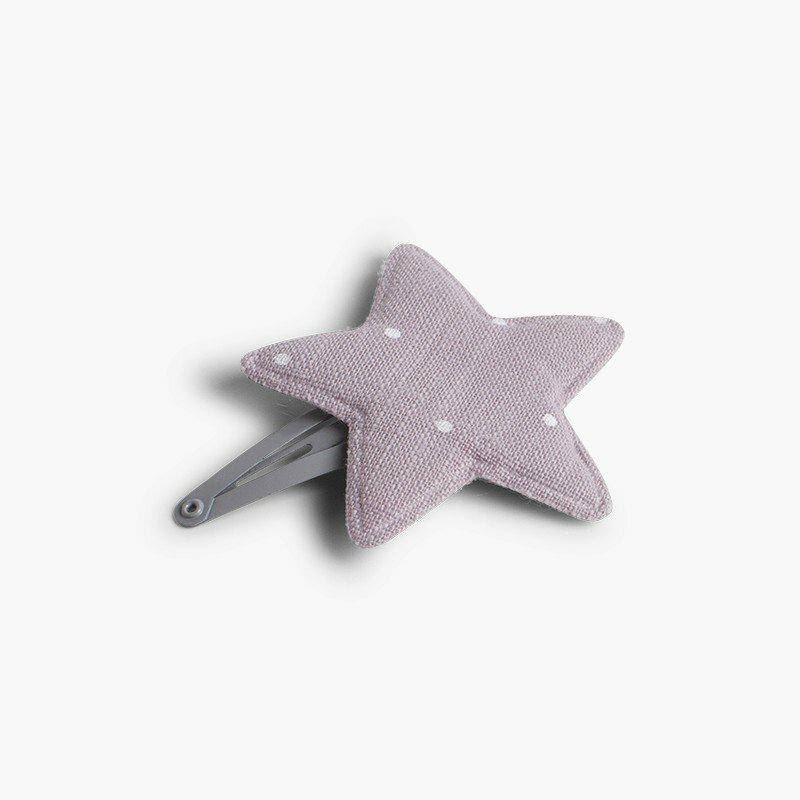 The size of the star is approximately 5.5 cm. 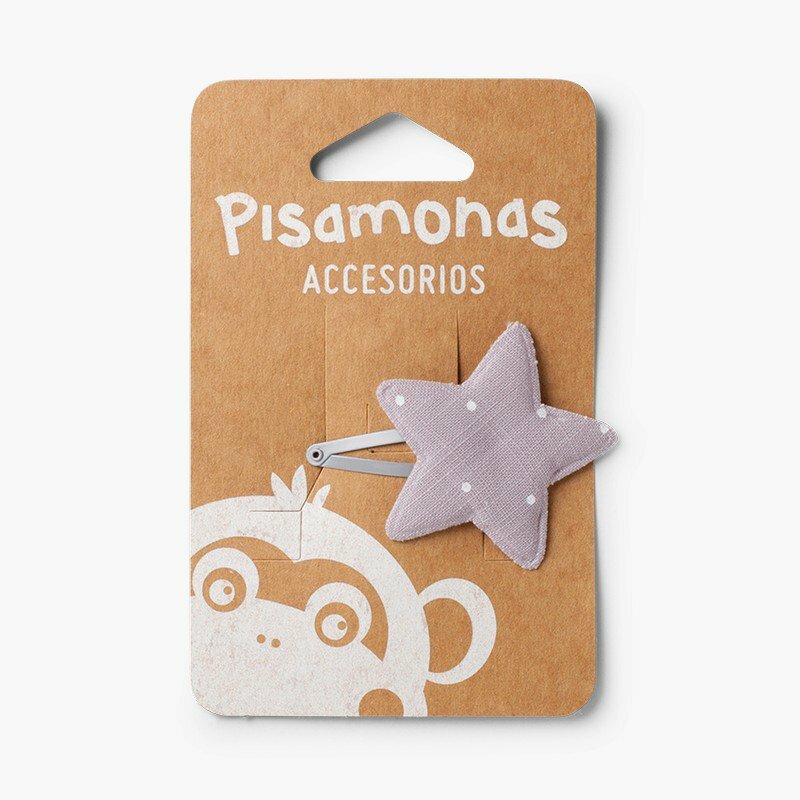 You can also buy a headband in this very style. 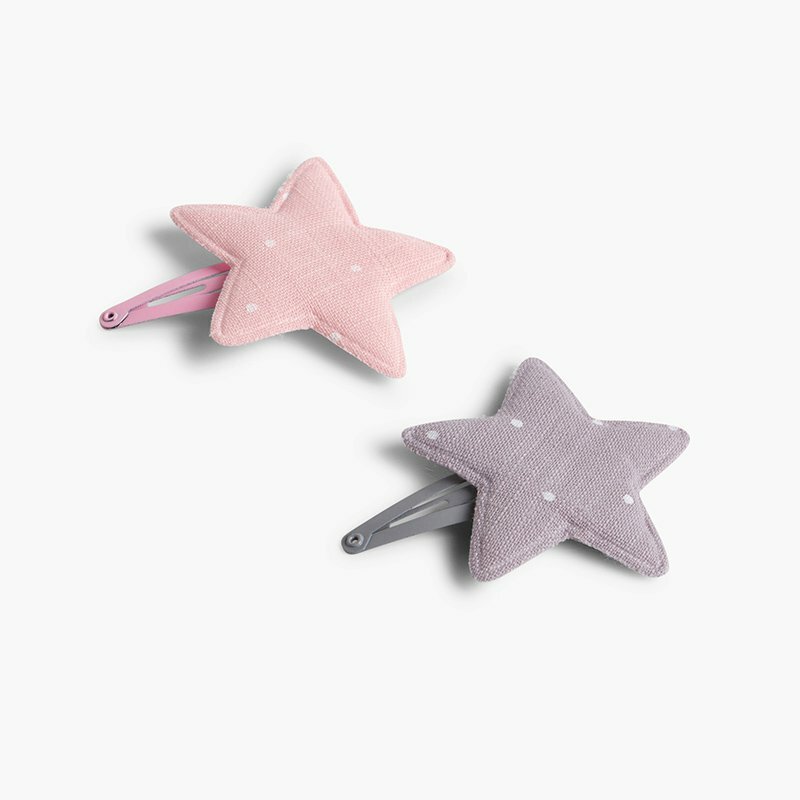 Your little one is going to want them all. 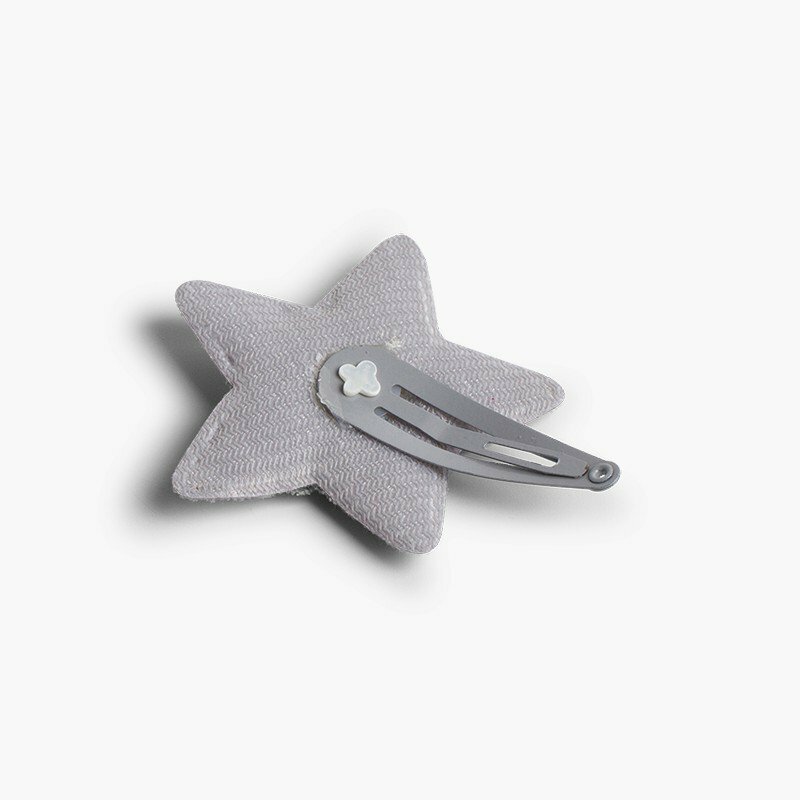 As with all our products, this star hair clip has been made in Spain with all the Pisamonas quality. 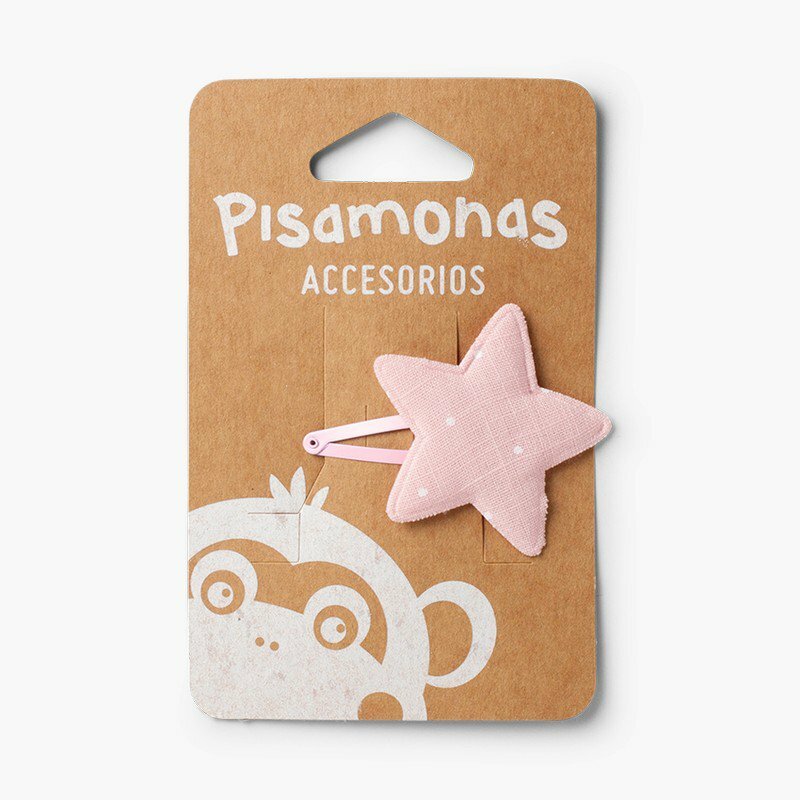 For hygiene purposes, exchanges or returns of this product cannot be accepted.